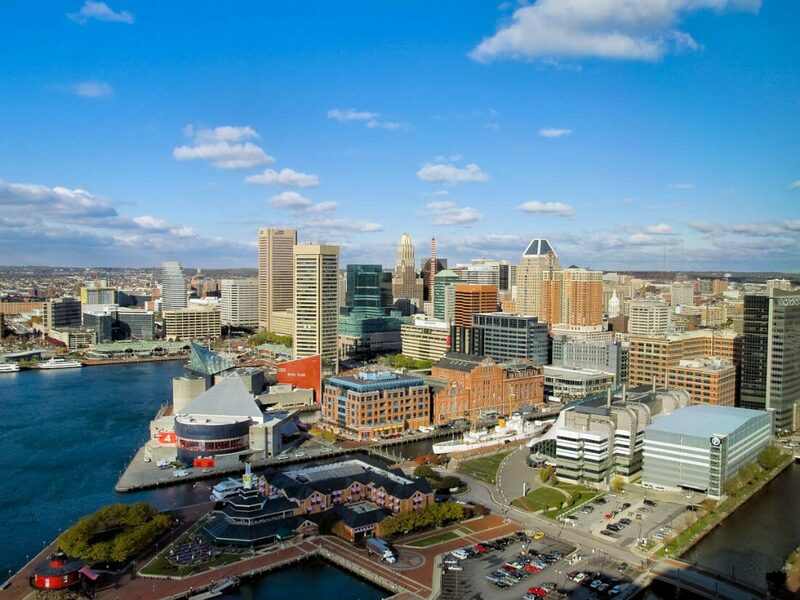 Baltimore’s Inner Harbor is an attraction in itself. But, surrounding this urban waterfront park, you’ll discover a number of family-friendly places to visit. The National Aquarium features more than 16,000 animals, from sharks to a giant sea turtle. Fort McHenry, birthplace of the U.S. national anthem, “The Star-Spangled Banner,” sits at the mouth of Baltimore’s Inner Harbor. Today, this harbor area offers shops, upscale crab shacks and attractions like the Civil War–era warship the USS Constellation and the National Aquarium, showcasing thousands of marine creatures. Nearby is historic Annapolis and the U.S. Naval Academy, where visitors the second oldest of the United States’ five service academies.